A new Retirement Index from International Living.com placed Malaysia at #5 on a list of ideal destinations to retire in 2018, making it the highest-ranked Asian country. According to The Star Online, the index takes into consideration criteria such as cost of living, healthcare and climate, putting Costa Rica at the top of the list. According to International Living.com, Malaysia is ideal because of the tropical climate and retirees have a choice to live in the heart of cities or in mellow towns, most of which are surrounded by nature or beaches. It also notes the cost of living in Malaysia is only a small portion of living costs in Western countries and retirees can live comfortably with $2,500 a month. The site also provided an estimated breakdown on living costs. Medical tourism is another factor, with most expats willing to pay for quality healthcare at affordable prices. 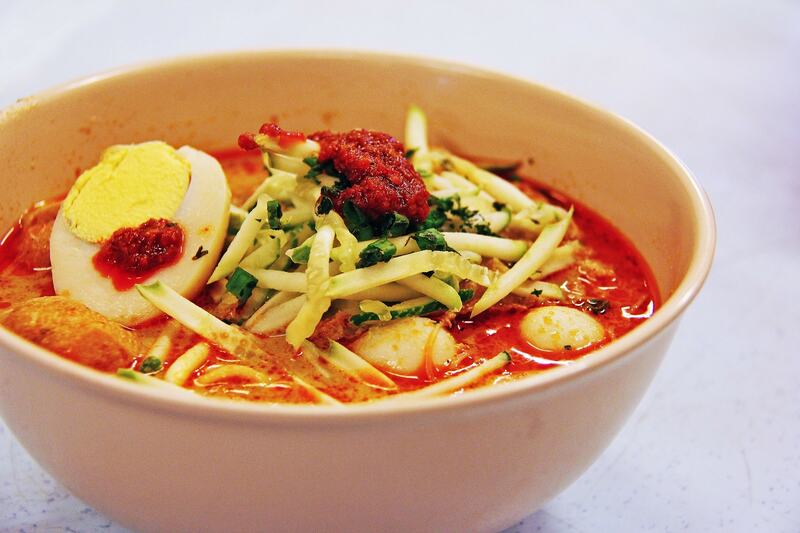 Food is the binding force within Malaysian communities, especially with the country’s mixed ethnicities. Local markets are abundant with not only fresh goods, but also local food options. There are many restaurants and international groceries to provide supplies if retirees feel homesick. Moving to Malaysia during retirement years is not particularly difficult, especially with the Malaysia My Second Home (MM2H) programme, and the site said this retirement visa option is one of the best in the world. Previously ranked 4th, Costa Rica’s location between the Caribbean and the Pacific Ocean made it a safe destination both day and night, due to low crime levels. Costa Rica is also focused on environmental preservation, with 25% of the country’s territory protected. Their economy has also seen constant growth. The index is carried out yearly , compiling the top 24 retirement havens worldwide based on key criteria for a happy and successful retirement. Political life and retirements benefits are among the other 12 factors that are taken into consideration for the index, all of which are based on retirees living with at least $1,500 per month.